Eligible aircraft: U.S.-registered, fixed-wing, single-engine piston aircraft first registered before January 1, 2016. Last edited by Joe Pires; 10-16-2018, 01:33 PM. 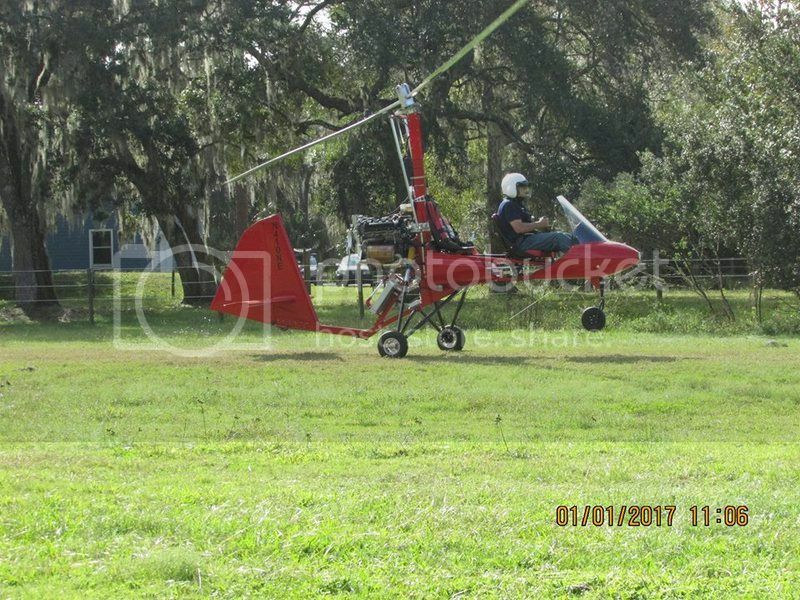 Sometimes its a good thing the FAA doesn't recognize us,,and then sometimes its a bad thing.